Do you need air conditioning repair service in Port St. Lucie, FL? 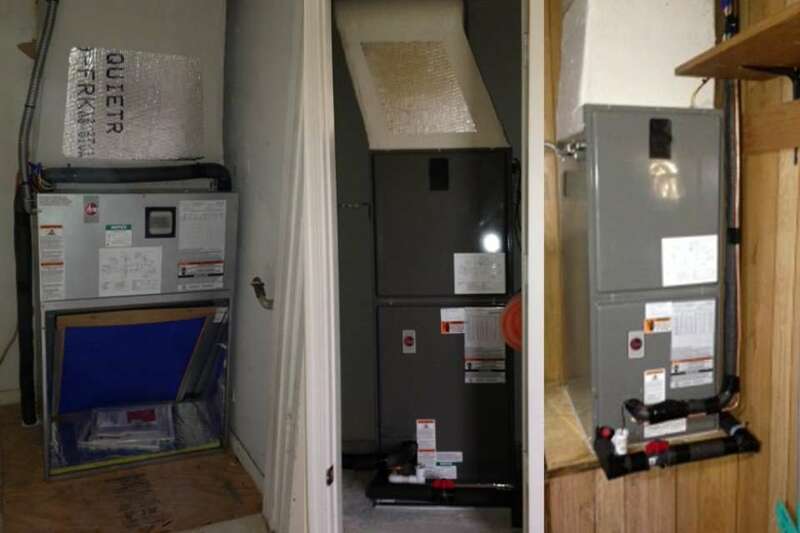 If your equipment is breaking down often, has R22 refrigerant, noisy, has a refrigerant leak or is more than ten years old then replacing your equipment with a new high-efficiency unit may be the more feasible solution to your heating and cooling needs. 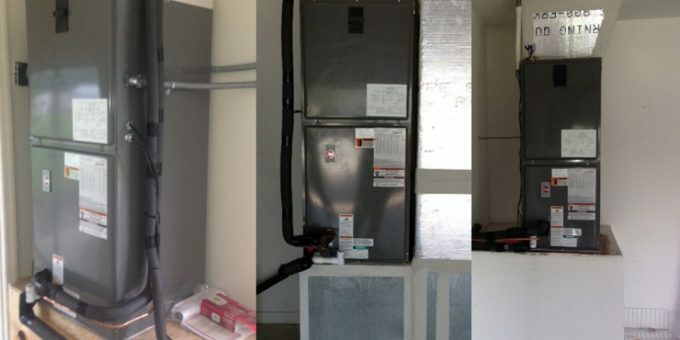 It is critical to work with an experienced HVAC professional during purchase and installation. 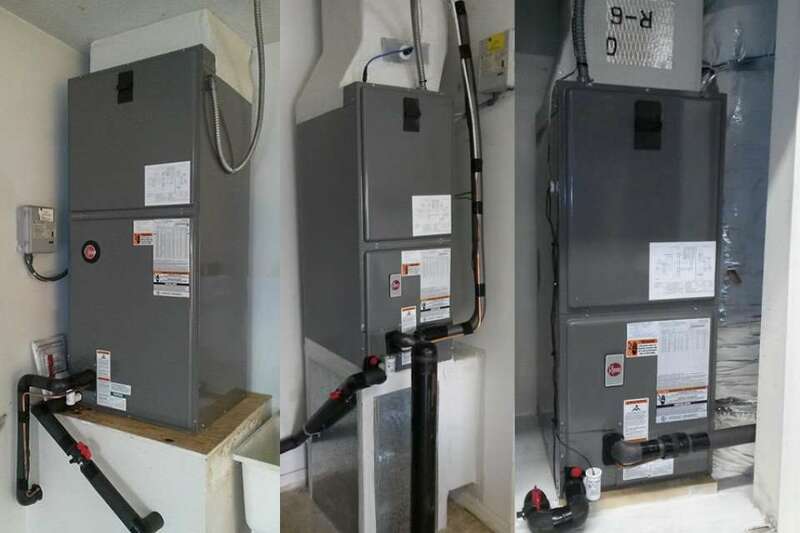 Because installation plays a significant role in the performance of your heating and cooling system, ensuring your new air conditioning is installed correctly will help you to get the most from this valuable investment. Air Temp Air Conditioning is dedicated to providing you with fast, honest, efficient and high-quality central air conditioning repair service in Port St. Lucie, FL. 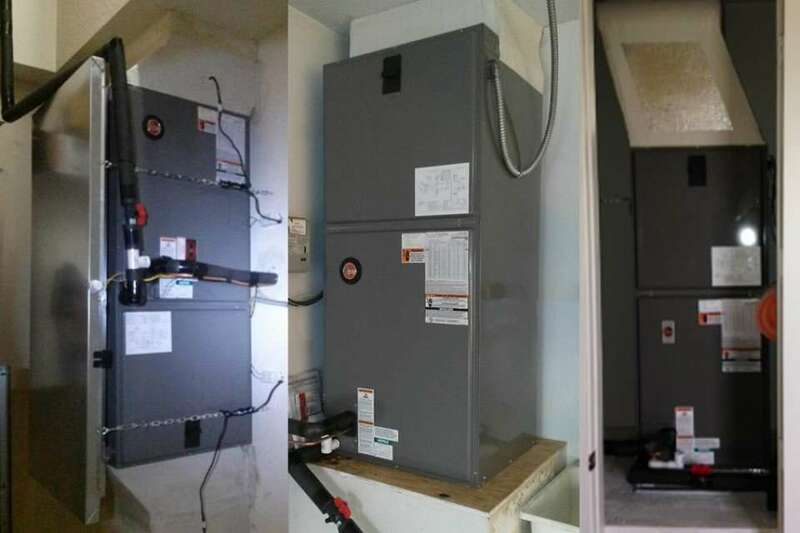 Some of the AC fixes in Port St. Lucie which we have come across are only due to inadequate maintenance through the lifespan of its usage. To receive an in-home air conditioning estimate from one of our knowledgeable HVAC professionals, please call our service representative to schedule your free estimate. 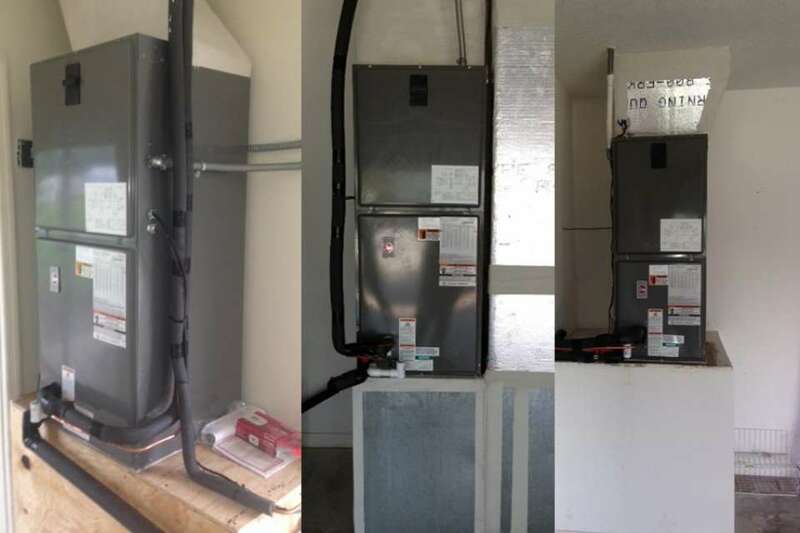 Our service professional will visit your home to help you determine the best product for your needs whether it is a furnace, heat pump or straight cooling system our company has the knowledge to provide you with all of your ac replacement needs in Port St. Lucie. 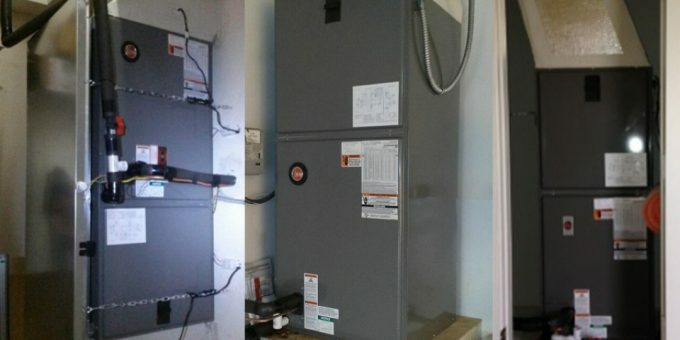 For an AC unit to function regularly, it is necessary to maintain the unit effectively and efficiently during its years of service. 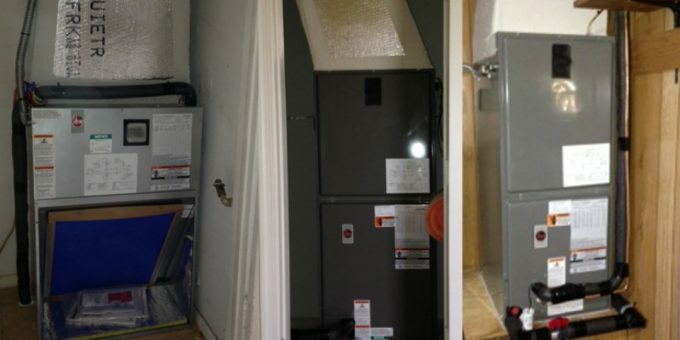 If the essential maintenance has neglected, then there will be a steady decline in its performance while increasing the energy usage steadily. 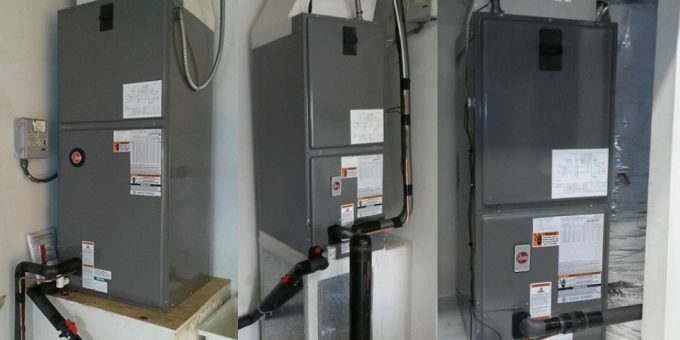 Improve the comforts and efficiency of your air conditioner with Air Temp Air Conditioning for all your Air Conditioning Unit repair and replacement needs in Port St. Lucie. Our priority is our client. We help create and maintain a healthy indoor environment in your home or commercial building. An air conditioner is an essential element to make our lives comfortable. They not only keep the houses cool during the warm season but also decrease the humidity levels. Apart from these, they also filter out the dust particles, mites, and odors. Like any other equipment, the air conditioner also needs to be regularly maintained to give a peak performance.